Over the past 40 years our researchers have made great progress in the fight against cancer, and survival has doubled. We're the only charity to fund research into all 200 types of cancer. 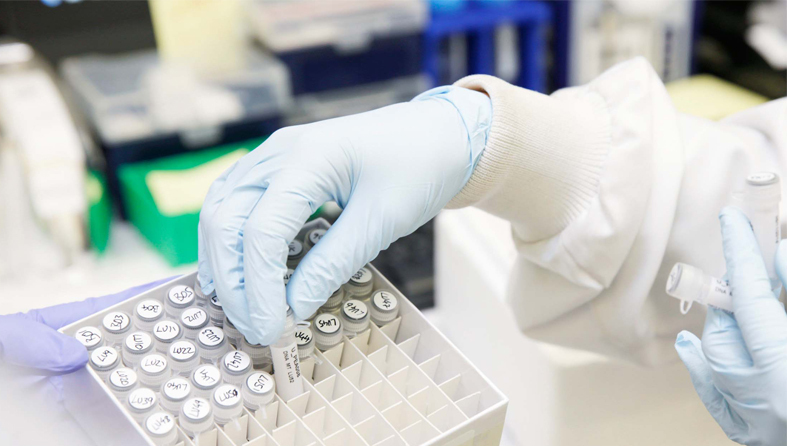 Find out more about the research we're doing now, and how our research has saved or improved the lives of cancer patients. Search below for the cancer type you want to find out about.